I believe Firestorm is one of the best books Author Laura V Hilton has written. One characteristic that the Author portrayed in this novel are Amish are the same as us - humans. Good and bad things happen to all of us, but God is still in control. 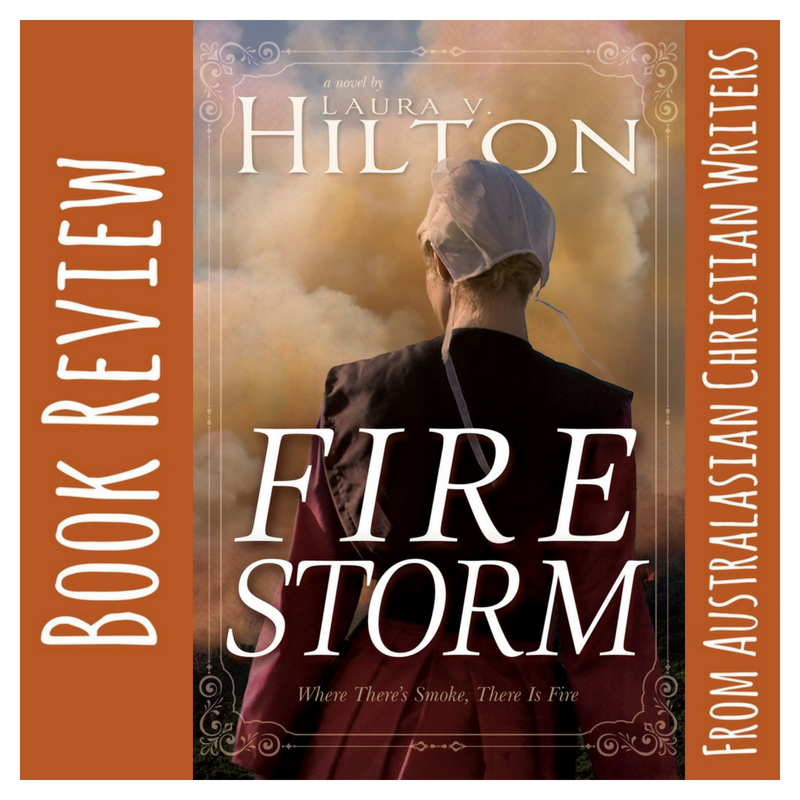 I so enjoyed reading Firestorm and by saying this, I believe this is a must read book. 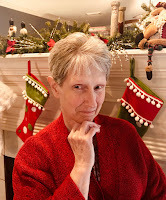 Firestorm is Book One of The Amish of Mackinac County by Author Laura V Hilton. Magnificent Book!! I received a copy from the author, but was not required to review it. This review is one hundred percent my opinion.